The Limestone County Fairgrounds, like so many that had their beginning as a place for local youth to learn valuable work skills and financial responsibility, has become much more. 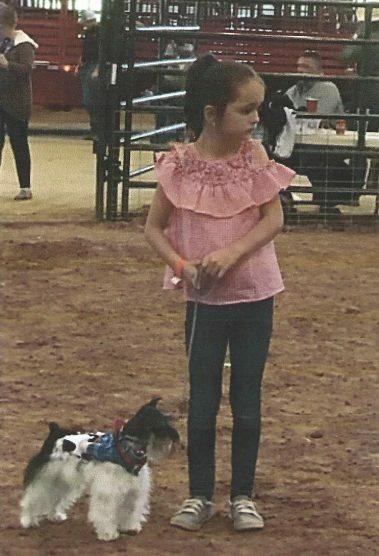 The Junior Livestock Show is still the largest event but, numerous organizations now use it for a variety of purposes that provide entertainment and activity for individuals and organizations. Many are open to the public free of charge. 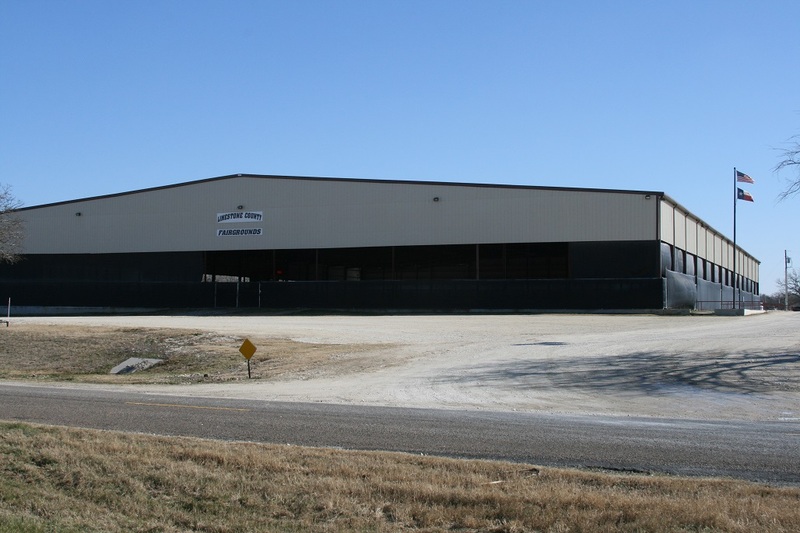 The main event building covers two (2) acres with a large arena, bleacher style seating and a concession/ snack bar area. There is ample parking space for almost any number of cars and trucks. The facilities are suited for large or small events and many local organizations take advantage of its central location and availability to train their horses or conduct practice sessions. Prime Time Express, the National Championship Equestrian Drill Team, trains here. 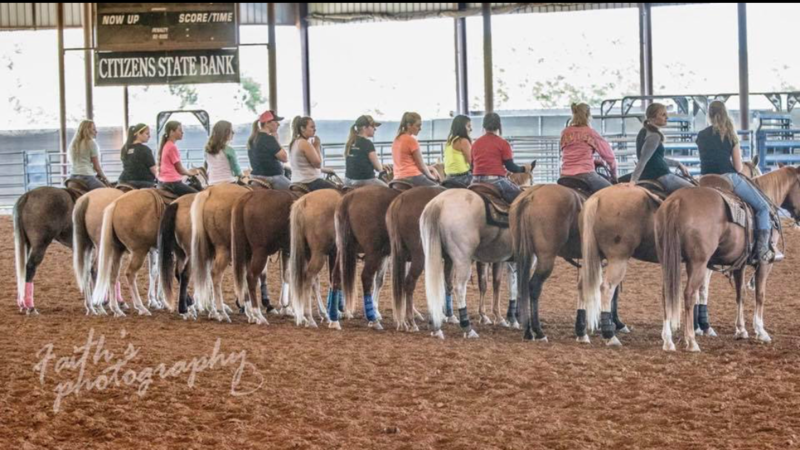 Other groups that schedule regular weekly sessions include a Horsemanship Clinic, Diamond M Barrel Racing, Hill Team Roping and 4H archery tournaments. The 4H & FFA Multi County Youth Invitational Horse Show draws contestants from a seven County area and is judged by experts with national and international credentials. 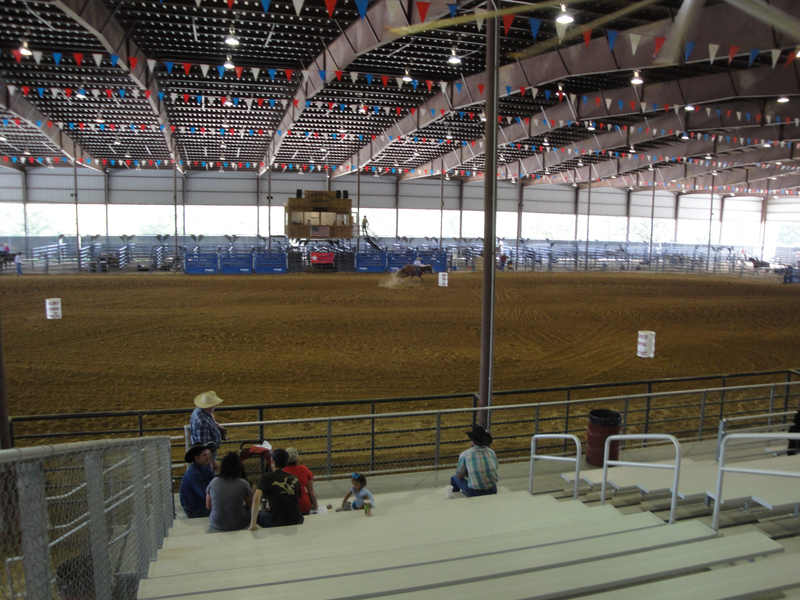 The arena is suited for most any type type such as an upcoming circus, horse gala or a recent more formal hosting of the Texas Commissioner of Agriculture. RV hookups and covered horse stalls are provided. For relaxing entertainment, watch professional cowboys and cowgirls or talented youth display their skills. Or, schedule your next event at the Limestone County Fair Grounds for a pleasurable experience. Although most events involve large animals, many opportunities are offered to the younger set to show their smaller animals. 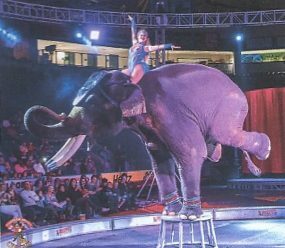 Garden Bro Circus has agreed to bring their amazing circus to the Limestone County Fairgrounds in 2019. The date will be announced.